Family photo sessions should be fun and stress free. I have a very candid and fast photography style. But I do also like to get a perfect posed family photo. 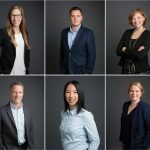 Many of my clients say that this is the most important photo to get because it takes a professional photographer to get everyone in place, looking good and looking at the camera. You will get that shot and many more candid, laughing, playful photos to remember your family at this moment in time. What should we bring to the photo shoot? Make sure everyone has been fed before the photoshoot. It’s always a good idea to bring water. 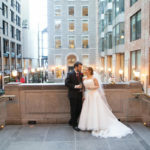 What are the best locations for a family shoot in Montreal? A park is always a great location. It offers simple non cluttered backgrounds that will help your family photos stand out. Trees offer natural shade that is flattering for portraits. But consider that the background also will be present in your photos and it might be nice to choose a place that has some importance to your family. Your home, your backyard, the street in front of your home is also a nice choice. Do you offer studio sessions as well? Yes, I do offer sessions in my Westmount studio. You can see examples of my work here. How much does a family photo session cost? Are the final photos retouched? All photos selected will be retouched, colour corrected and of the highest quality. You can expect between 80-120 final images. Your collection of images will be ready within a week of your photo session. What should we wear to a family shoot? I suggest getting a little dressed up for a photo session. For men, this means a button down or collared shirt. For women, hair done and a little make-up. For kids – stay away from bold patterns, writing on shirts and make sure the clothes fit well. Although truth be told, kids are always cute no matter what they are wearing. How much time should we schedule for a family photo shoot? What if my child is not behaving? My sessions are designed to be fun, fast moving and very candid. I always try to get the posed pictures done first and then dedicate the rest of the session for candid photos. You will get beautiful shots from your photo session. So don’t worry about your kids, I will take care of everything. What happens if it rains? Or what it my child is sick? Both these situations would not make for the best photos. So that’s not good for either of us. I often book a back-up date when the initial date is set. Otherwise, you can cancel (even the morning of your session) and we will choose another date. Who will be the photographer at our family session? I am also the main photographer for all photo sessions. I also do all the editing, retouching and contact with clients. That’s what makes Kate Fellerath photography such a unique photography studio. I offer very personalized service and attention to all my clients. While other photographers might hire someone to edit their photos, I like to have full control over every session to ensure the highest quality of work for all my clients. What should we do with our digital files? Having the digital files gives you the most freedom. You can use the photos for Christmas cards, calendars, prints, canvas, frames. Or simply make a beautiful slideshow or photo book. The key is not to leave the images on your computer where you will never have the chance to view them. What photo lab do you recommend in Montreal? Photo St-Denis – they are the best in the city. You can send your order via their website or go to their store location close to downtown. They also do high quality passport photos at their store location on St-Denis St.
Do you offer family portraits outside of Montreal? Yes, for sure. 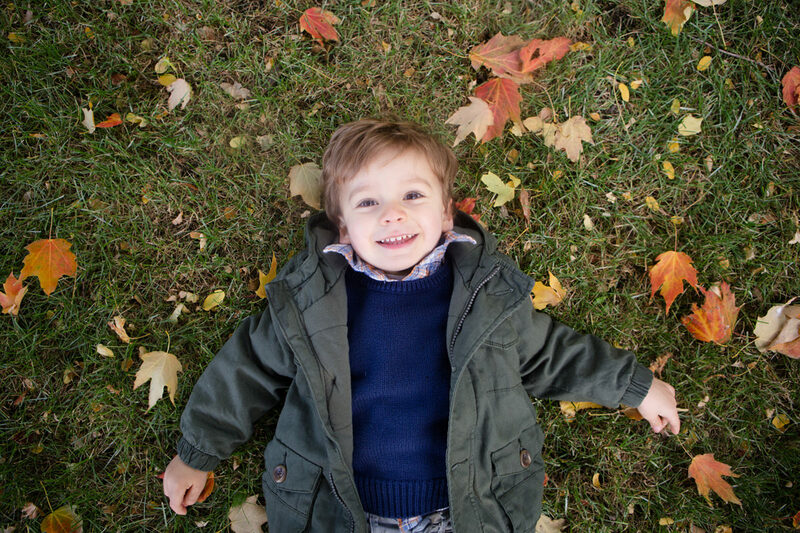 A family photo session at your home outside of Montreal would be my pleasure. I do charge a travel fee for locations outside of the city. Send me and email and I can give you all the information. Simply send me an email with some preferred dates. Keep in mind that weekends book up fast, so if you’d like a weekend date, consider booking about 3-4 weeks in advance. Kate is a Montreal-based wedding photographer with 10 years of experience. She has photographed hundreds of weddings and enjoys sharing her insight with clients and blog followers. Her use of natural light and technical ease allows her to create memorable, unique and beautiful family photos for all her clients. You can see some of Kate’s recent work here.